As you would recall, Hot S was a selfie focused smartphone, and now the S2 Pro comes with a more advanced front camera. 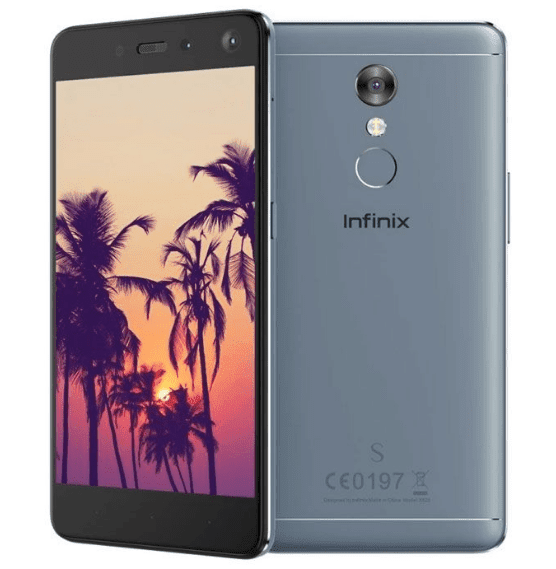 Infinix S2 Pro is a very good budget smartphone from Infinix and as well the successor of Infinix Hot S.
Infinix S2 Pro comes with a 135° dual front camera. The new smartphone feature a 13 MP + 8 MP front camera which makes it the world’s first “wefie” smartphone. The Infinix S2 Pro comes with Android 6.0 out of the box, but it is upgradable to Android 7.0 Nougat. The device is powered by an Octa-core Cortex MT6753W processor, clocking at the speed of 1.3 GHz. 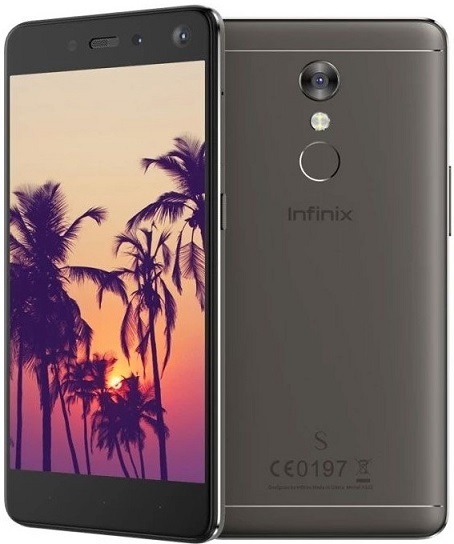 Infinix S2 Pro has most of the other features of the Infinix Hot S such as fingerprint scanner which can be found at the center of the back of the device, 13 MP back camera, full metal body, 3000mAh battery capacity and a host of others. TECNO Spark Review and Spec. Infinix S2 Pro was first launched in Kenya but it is now available across the continent and you can get it in any of the leading online stores or any mobile retail store near you. 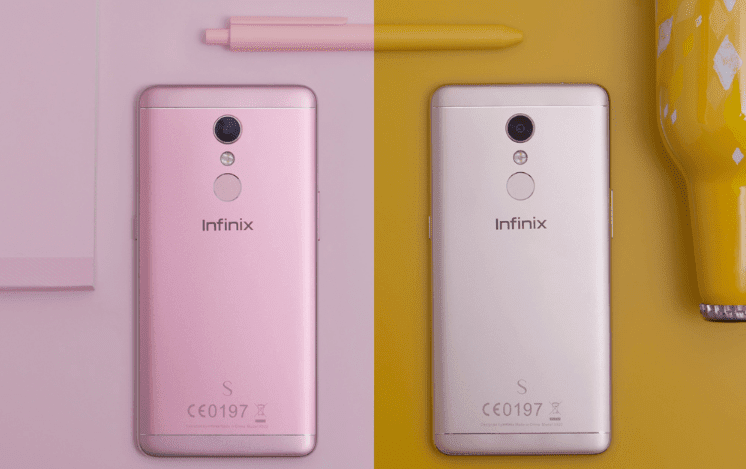 You can also get it at any of the exclusive Infinix shops near you. The retail price of the Infinix S2 Pro starts from about NGN 66,000 (about 206 USD).